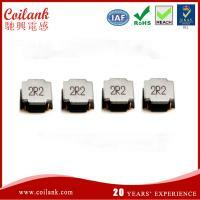 Coilank has been doing Chinese domestic business for more than 20 years. 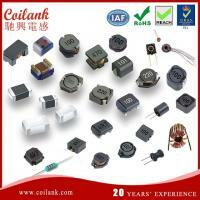 Coilank focus on making inductors, factory located at Taiwan, and settled a new factory at Jiangxi. 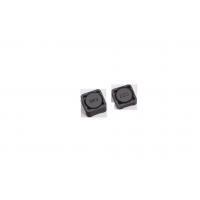 As for export business we are new to this international market, so we are willing to supply inductors with best price and quality. Please send email to get key accounts information and competitive offer. 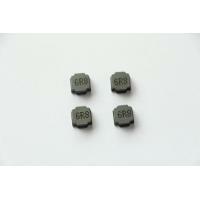 Magnetic-resin shielded construction reduces buzz noise to ultra-low levels. 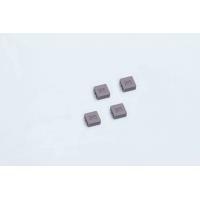 Metallization on Ferrite Core results in excellent shock resistance and damage-free durability. Closed magnetic circuit design reduces leakage flux and Electro Magnetic Interference(EMI). 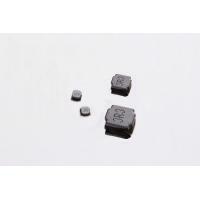 30% high current rating than conventional inductors of equal size. Takes up less PCB real estate and save more power. 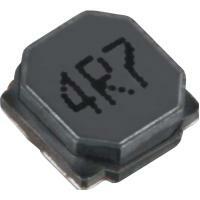 Inductance is measured with HP-4284A LCR meter or equivalent. Maximum allowable DC current which causes 35% inductance reduction of the initial value ,or coil. Temperature to rise by 40°C,whichever is smaller. (Reference ambient temperature 20°C) . Operating temperature : –25°C~ +120°C. 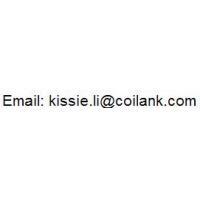 Welcome to our website: Coilank (Chinese). For English please click: Coilank Eng. 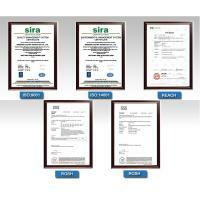 You can find from 0.47 µH until 10000 µH in our website! 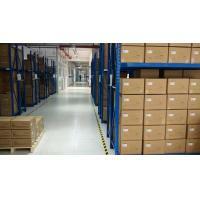 We will ship out parcels within 1-3 working days after payment approved. Samples use global Economy Shipping, so we don't provide tracking numbers. If you need a tracking number, you need to tell me, and pay an extra $1.5. Please understand! Delivery time just for reference. It will be faster or slower sometimes. As it is not very steadily shipping by China Post Air Mail, We will process each parcelss. If you want faster shipping time please let me know, will arrange faster DHL or Fedex for your parcels and freight prepaid. Please check the package and items carefully after receiving. If any damaged, please tack pictures as evidence first. Then you could contact us for after sale service. Please kindly contact us first if there is any problems with your order before opening dispute. We will resolve till making each customer satisfied in a reasonable way. If you do not receive parcel within guarantee time, please kindly wait for more time. Your parcel may be delayed by huge parcels for post, so they process slowly than normal. 3: Unwished product returns will be charged a 15% restocking fee only if item is the same as the condition as which we sent out. Buyer needs to pay for the shipping fee to send items back. Your feedback is very very important for us. So please contact us directly before leaving negative feedback if there anything make you are not satisfied or angry. We will try to solve problem till you are satisfied. If you are satisfied with our service, Please leave a positive feedback and useful comments for other customers. 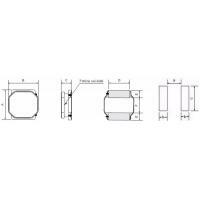 Package Type: 4500 pieces per reel, 1 reel per carton. 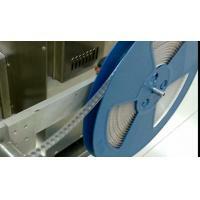 Or: 4500 pieces per reel, 8 reels per carton. 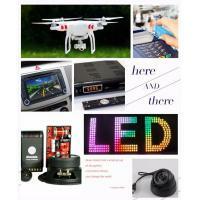 Or: Customized Packaging OEM Welcomed. My name is Kissie Li, working for an inductors Taiwan factory. The company and brand named " Coilank ". 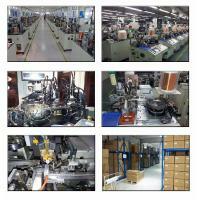 Coilank focus on making inductors, factory located at Taiwan. 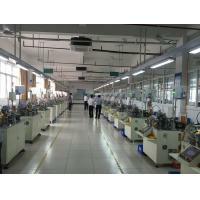 Last year has settled a new factory at Jiangxi Province. 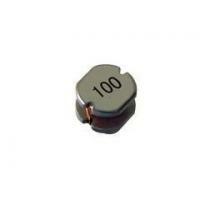 We are new to this international export market, so we are willing to supply inductors with best quote and quality. 10: Thickness, 10 means 1mm Max; 45 means 4.5mm max. 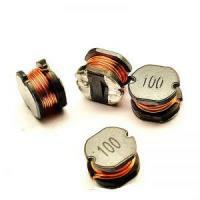 This ABG series inductance range from 0.47uh to 1000uh.